14 Deaf learners were over the moon on Friday 4 November 2016 at Wispeco's graduation ceremony. They were presented with certificates for successfully completing the Metal and Engineering Manufacturing Processes Learnership. The Learnership is aimed at empowering Deaf learners to acquire fabrication skills and be employed in the industry. 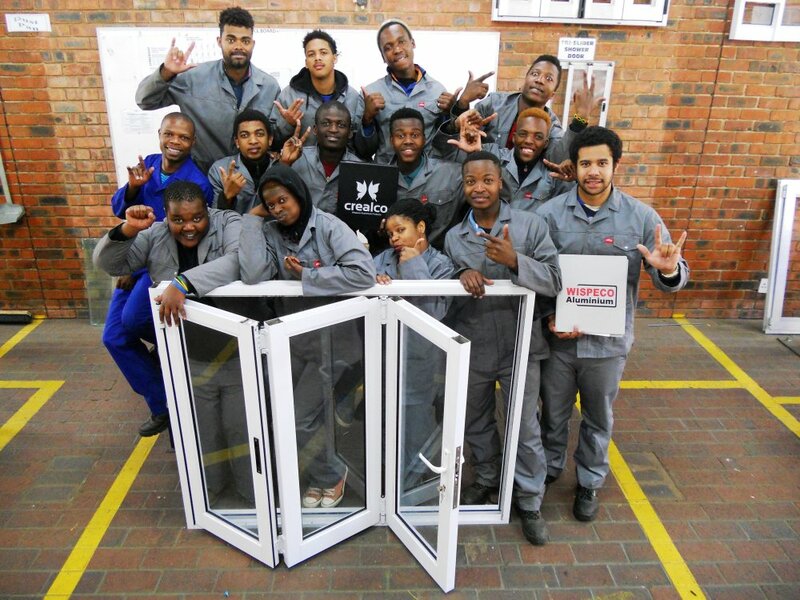 Wispeco has trained hundreds of learners in formal aluminium fabrication, supervision and new venture creation over the past 11 years.